Certified Medical Office Specialists are expected to have and will be tested for a thorough understanding of provider/patient public relations, ability to use practice scheduling and A/R software, understand medical terminology, laboratory and pharmacy data, with a good working knowledge of basics of billing, health insurance processing, and POS (point of service) fee calculation-collection, as well as accounts receivable processes. Cert-blaster – (Practice – $99.00): Competency related to general provider policies and procedures, patient interaction, payer processes, rules and regulations with case scenarios and exercises. 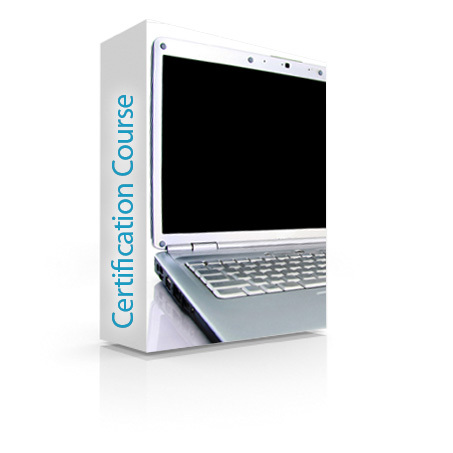 The practice test takes about an hour or two and simulates the type of questions that are on the certification test. The tests are on-line, are open book, and when submitted, you are provided the answers to the questions for your review and further study (if needed). 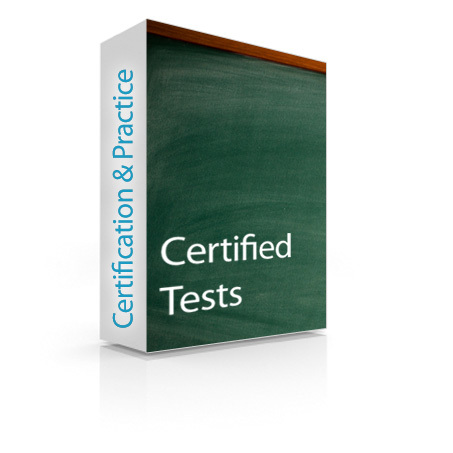 Exam-Guard – (Certification $229.00): The certification test takes approximately 2 hours, is timed, and the results are immediate and reported to you within 48 hours. The test is reviewed by an instructor prior to issuing the final grade and certificate.